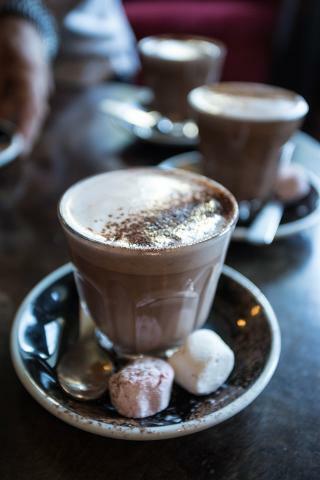 After departing the city, we immediately take you up Mount Victoria for views over the Miramar Peninsula. Your guide will explain where we're travelling before continuing down the other side to Evans Bay. 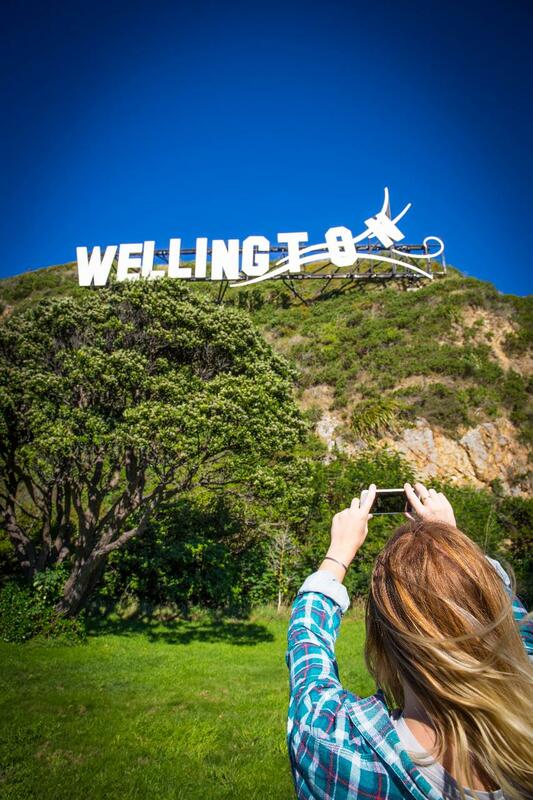 Travelling around the Bay, we'll make a brief stop at the famous Wellington sign for pictures before continuing into Miramar - home to New Zealand's movie-making industry and nicknamed by some as "Wellywood". Roxy Cinema. 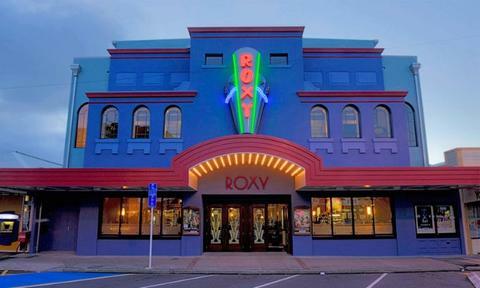 A stop is made at the Roxy Cinema - designed by Weta and owned by several leaders in the local movie industry. 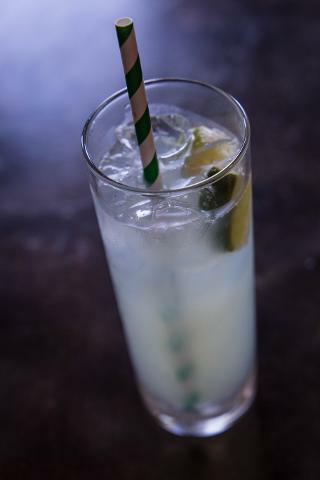 At the Roxy, we'll order your beverages or juices at Coco and take you on a historical tour of this award-winning facility. 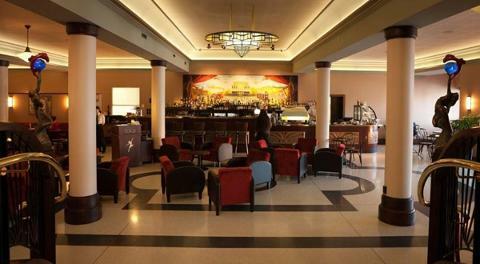 There is the chance to take pictures of its amazing art-deco interior, murals and they even have a real Oscar to view. Weta Special FX. 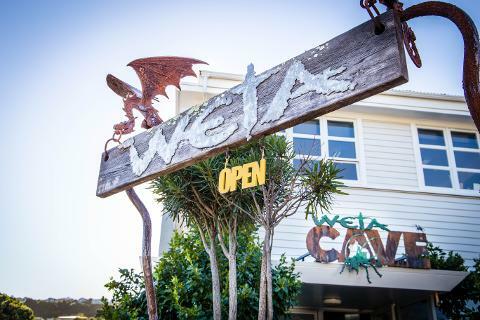 After Roxy, it's off to to the Weta Cave! This retail shop/museum arm of the special fx company has many original props and miniatures on display plus their own movie memorabilia available to purchase. 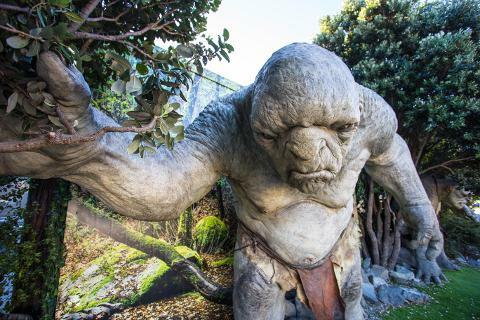 As part of our visit, you will enjoy their short behind-the-scenes video plus join their 45-minute Weta Cave Workshop Tour. 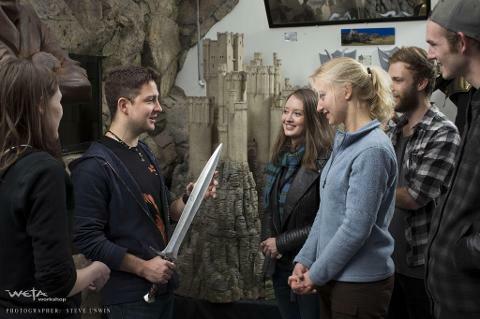 A Weta guide takes you on an informative tour where you'll learn how and why the various props, weapons, armour and miniatures were created for many famous movies. 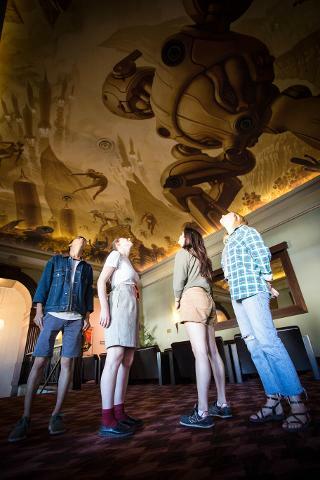 Learn why Weta is a multi-award winning company highly regarded in the world of film. Miramar Studios. After Weta, we take a little driving tour around Miramar and introduce you to the many studio's scattered around this little suburb. 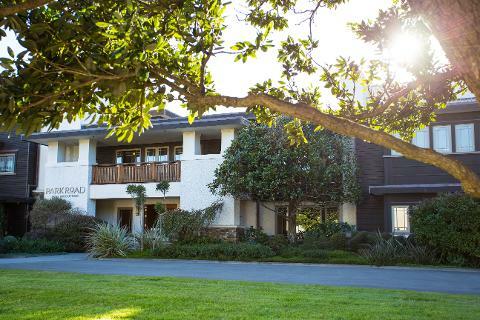 This includes Park Road Post, Miramar Creative Centre, Stone Street Studios and Weta Digital. Oriental Bay. 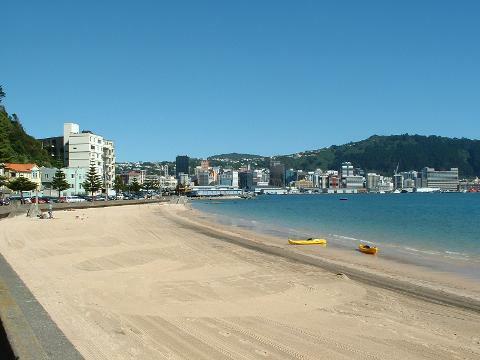 After departing Miramar, we take a scenic drive around Oriental Bay back to the city where your excursion ends.